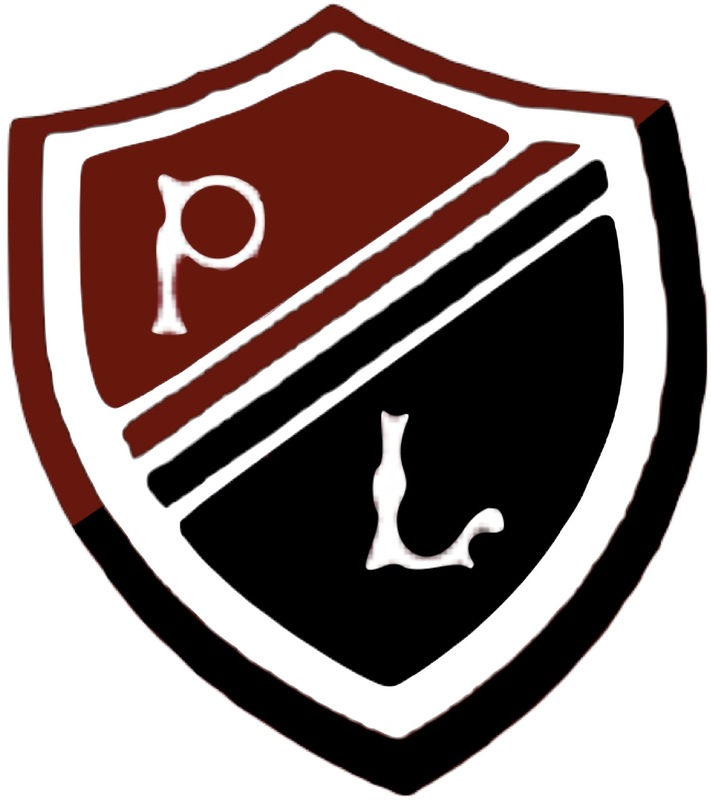 The PLHS Eco Team meetings will resume after the summer. Have a great holiday and we’ll see you in September! Carley and Nicholas in the trees! 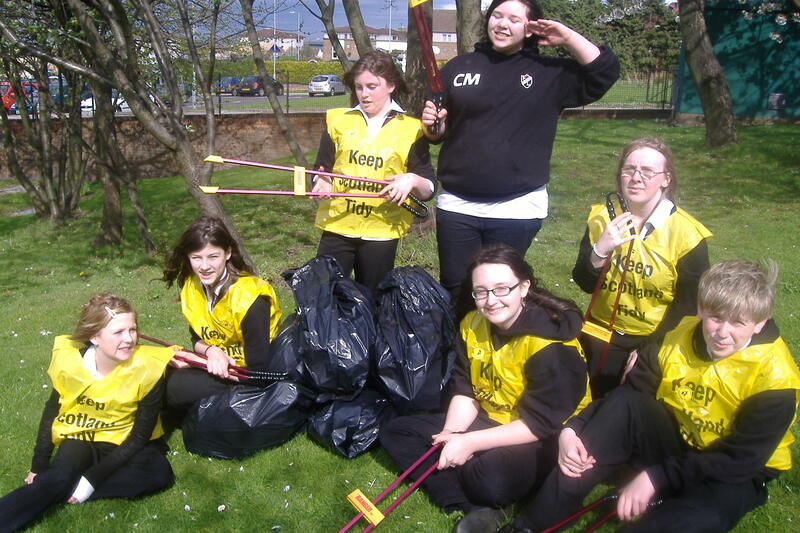 Us at the end, look at all the rubbish!!! There was a lot of rubbish near the side doors. Emma and Courteney in action! 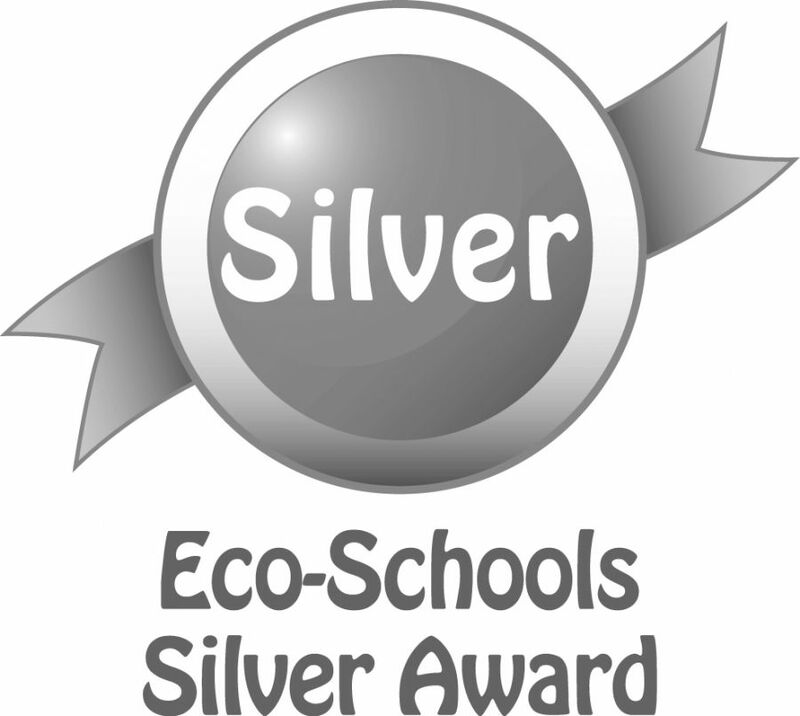 In the last week the Eco group have been awarded with the Silver award from Eco Schools Scotland. This is an amazing achievement and we are now on target and working toward our first green flag. 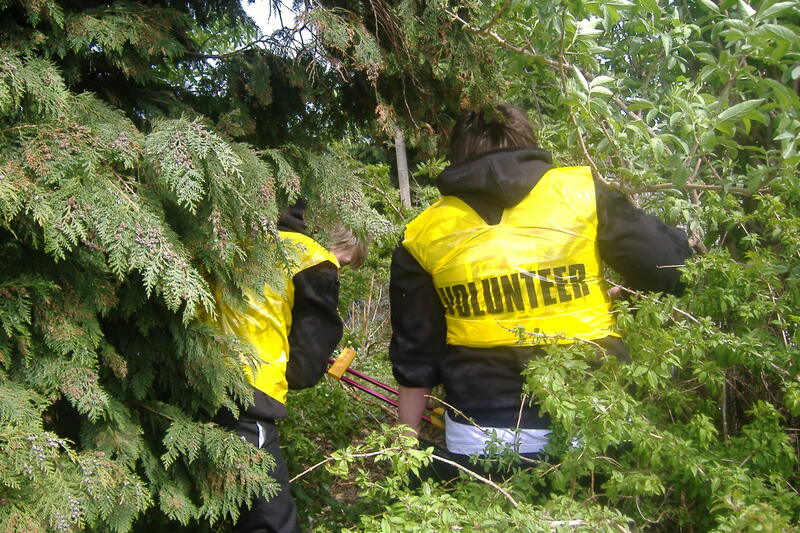 Thanks go to all the team who have worked so hard to make Preston Lodge a greener school. We have finished the video and have sent the video away to be judged. There are video stills to follow and mabye the actual video. 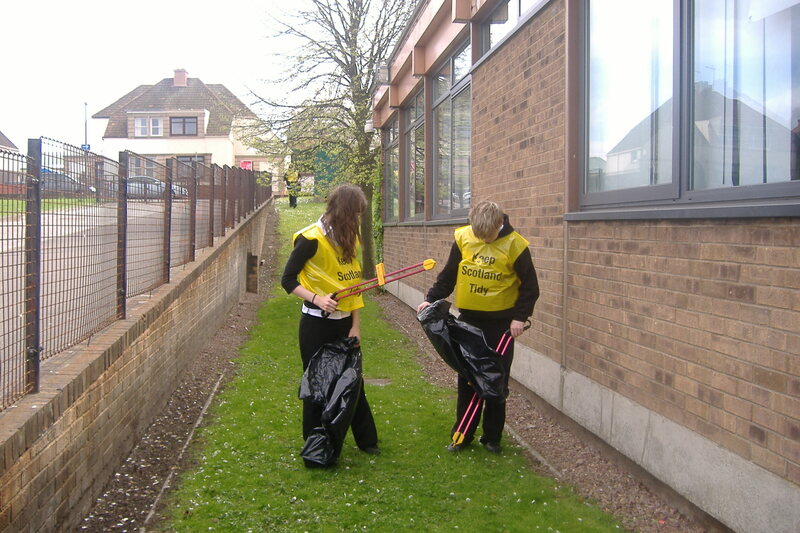 ~s3 litter surveys after break and lunch showed that there is litter after lunch more than after break. ~pe/science garden is full of rubbish and we need to sort that out. more bins? litter pick? 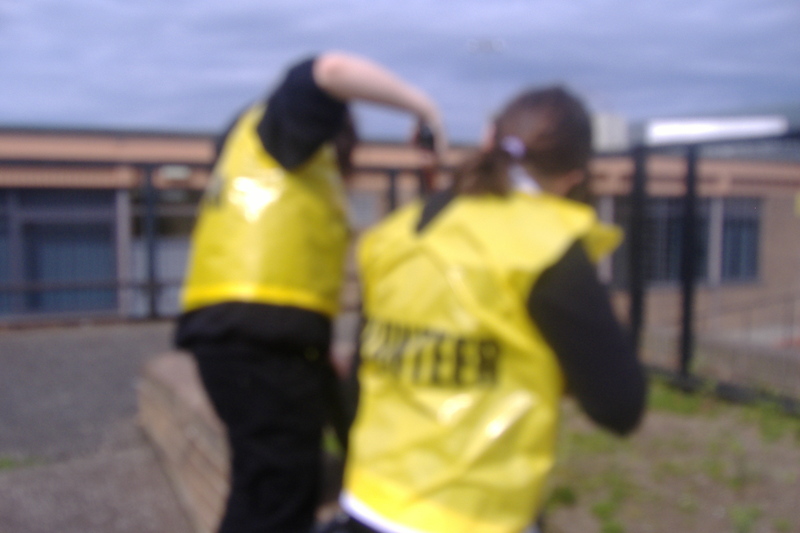 prefect duties to tell off people dropping litter? ~should we have recycling bins in the corridor and dining hall so that more pupils recycle? We have filmed our video for the sustrans competition and are now in the process of editing it. is on next thursday all new and existing members must attend. if you are intersted then come along. New members should see mrs Hogg too. We are doing the assemblies on week begining 8th march.